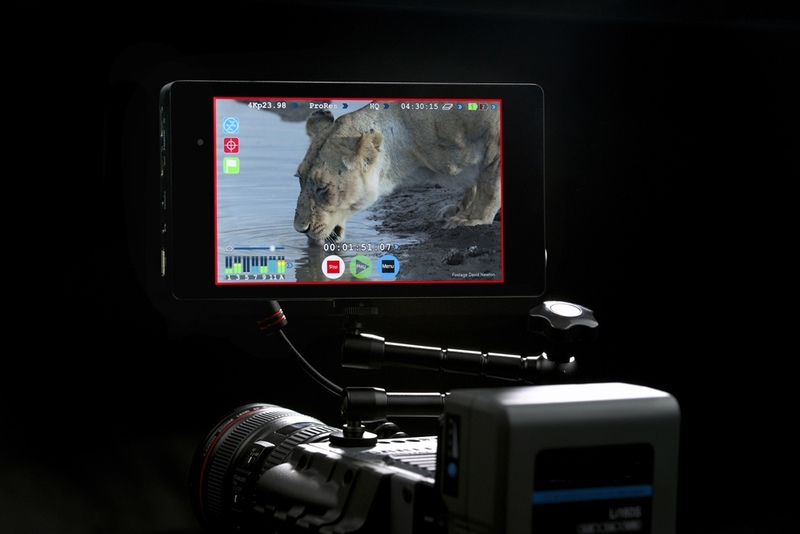 Video camera manufacturers are offering a range of promotional deals to boost sales over the summer. Promos on offer range from simple cash back, to discounted accessories, to favourable financing. 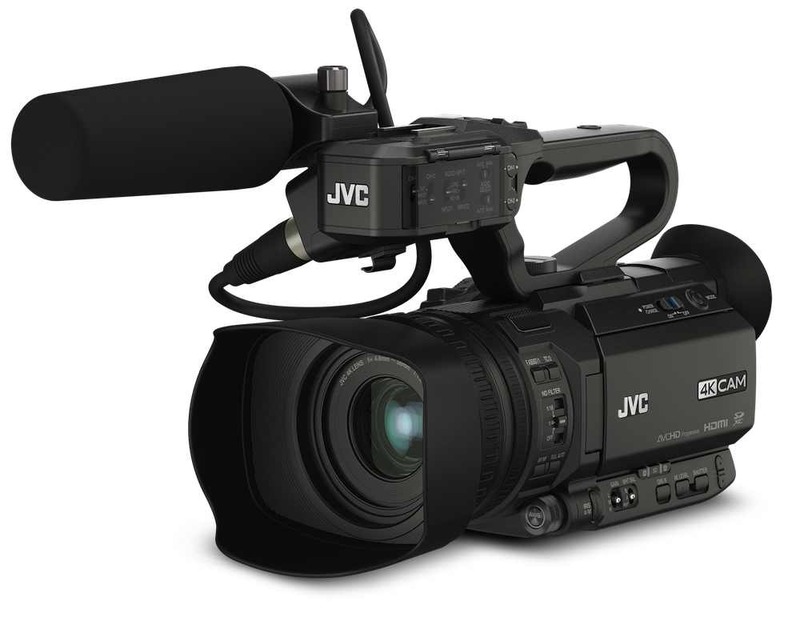 The most recent deal is from JVC, which is offering a straight cash back discount of £400 (including VAT) off its 1/3-inch GY-HM600 video camera. This brings the end-user cost of the camcorder down to as low as £2500, including VAT, from authorised dealers. The deal ends on September 27. The GY-HM600, which is EBU approved for news broadcasting, has a 23x zoom lens and can record in AVCHD, Quicktime or Sony-compatible XDCAM EX formats. There is no current discount on the more flexible, streaming-ready GY-H650 however. 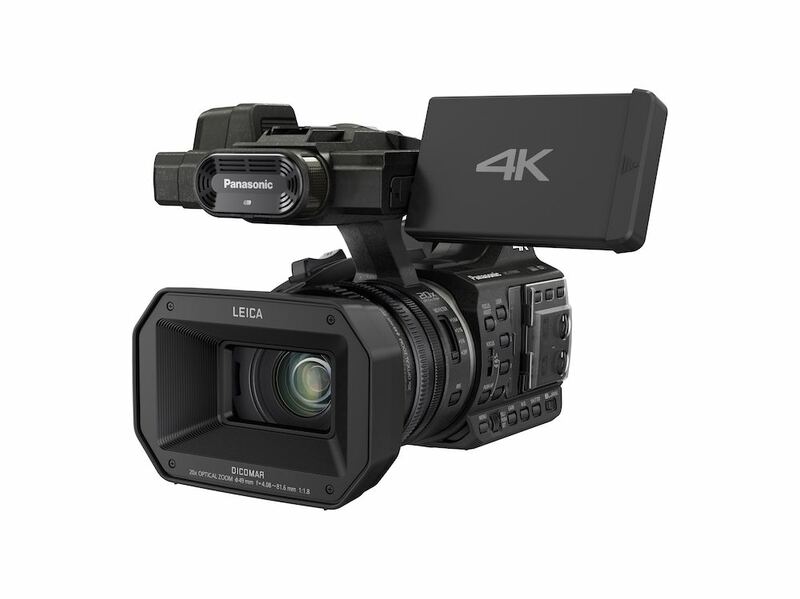 Panasonic is offering free accessories of up to £100 on its entry-level professional camcorder, the AG-AC90. This discount is valid until October 31st. Sony, for its part, has extended its Unlimited Flexibility promotion, to give a discount up to €500 or £404 (including taxes/VAT) on the PMW-200, and up to €400 or £323 on the PMW-150. This deal expires on September 30th. At the other end of its product range, Sony is offering 24 months’ interest-free credit on the PMW-F5 and F55 cinematic camcorders. Sony dealer Proactive is also offering a free Metabones adapter on purchases of Sony’s e-mount equipped cameras, the NEX-EA50EH, FS-100 and FS-700.